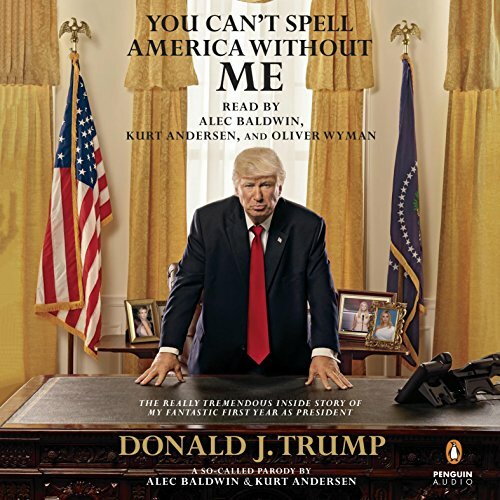 Zeige Ergebnisse von "Alec Baldwin"
Until Donald Trump publishes the ultimate account of his entire four or eight or one and a half years in the White House, the definitive chronicle will be You Can't Spell America Without Me. Trump was elected because he was the most frank presidential candidate in history, a man eager to tell the unvarnished truth about others' flaws and tout his own amazing excellence. Now he levels his refreshingly compulsive, un-PC candor at his landslide election victory as well as his role as commander in chief and leader of the free world. 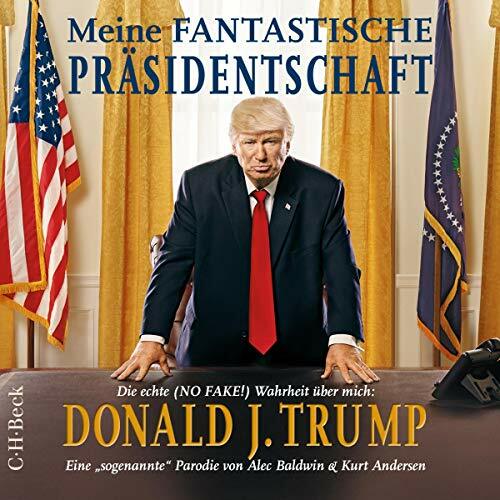 Political satire as deeper truth: Donald Trump's presidential memoir, as recorded by two world-renowned Trump scholars and experts on greatness generally. 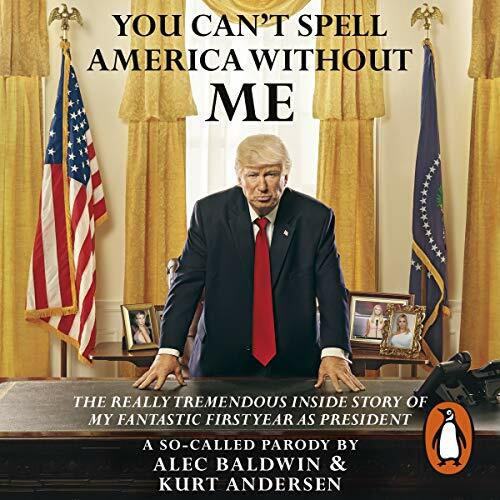 Until Donald Trump publishes his account of his entire four or eight or one-and-a-half years in the White House, the definitive chronicle will be You Can't Spell America Without Me: The Really Tremendous Inside Story of My Fantastic First Year As President. 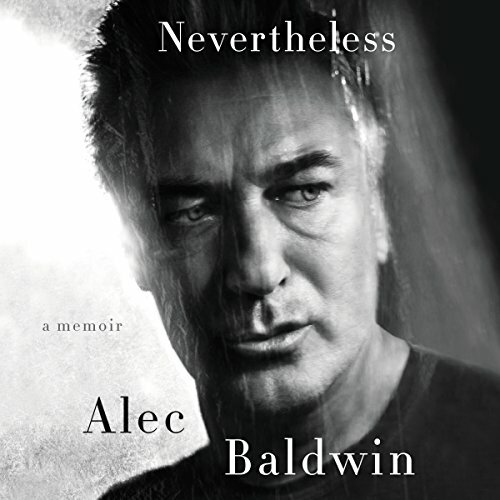 Excellent memoir. 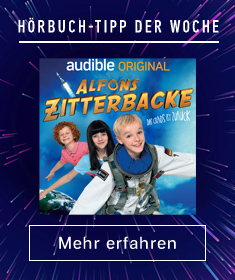 Real joy to hear it.